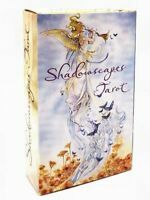 teenytinytarot has no other items for sale. Details about Magnetic "Waite-Smith" Style Meditative Tarot Aces - All Four Suits! 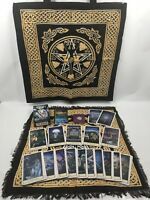 Magnetic "Waite-Smith" Style Meditative Tarot Aces - All Four Suits!